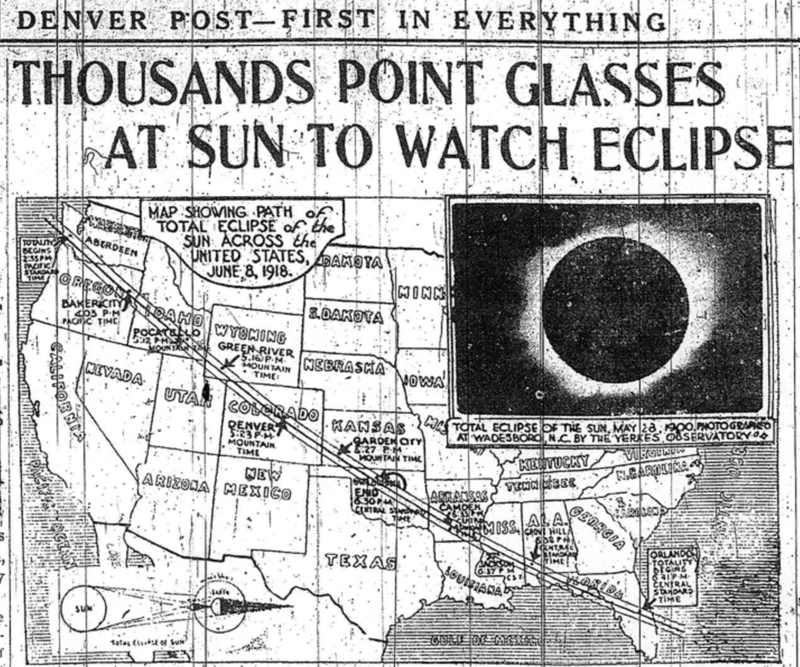 The last time a total solar eclipse swept from the Atlantic to the Pacific, the United States was still involved in World War I. Back then, thousands of people watched the solar eclipse. Now, officials expect hundreds of thousands to watch it. Here are a few things you need to know about the upcoming solar eclipse. It’s happening on August 21. Scientists have been able to predict this particular eclipse for hundreds of years; it’s a big deal. Now, we know exactly where the eclipse will happen from minute to minute. The sun will cross Southeast Idaho at 11:30. It won’t last long. Because they travel at over 2,000 miles per hour, the shadows won’t stay to hang out. Even if you’re at the center of the path, you’ll only see it for two and a half minutes. The stars will come out. 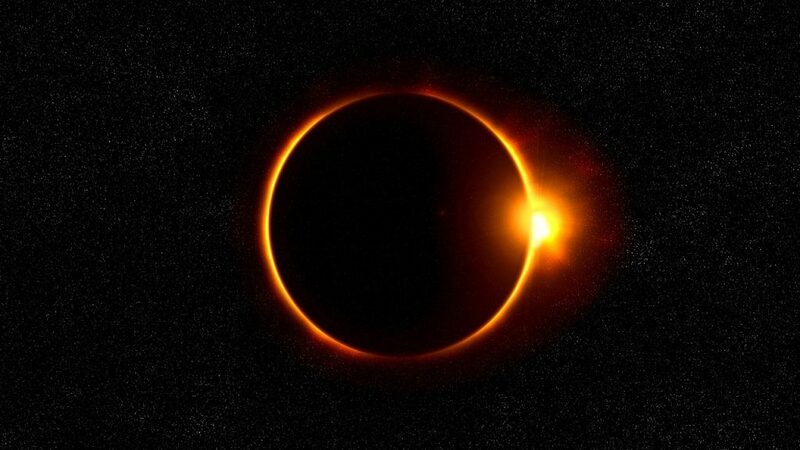 During the short period of totality, the sky will turn dark as the shadow of the moon races towards you. You’ll get to experience a sunset and sunrise in the middle of the day. While embraced in the shadow of the moon, stars and planets will come out from hiding and be completely visible. 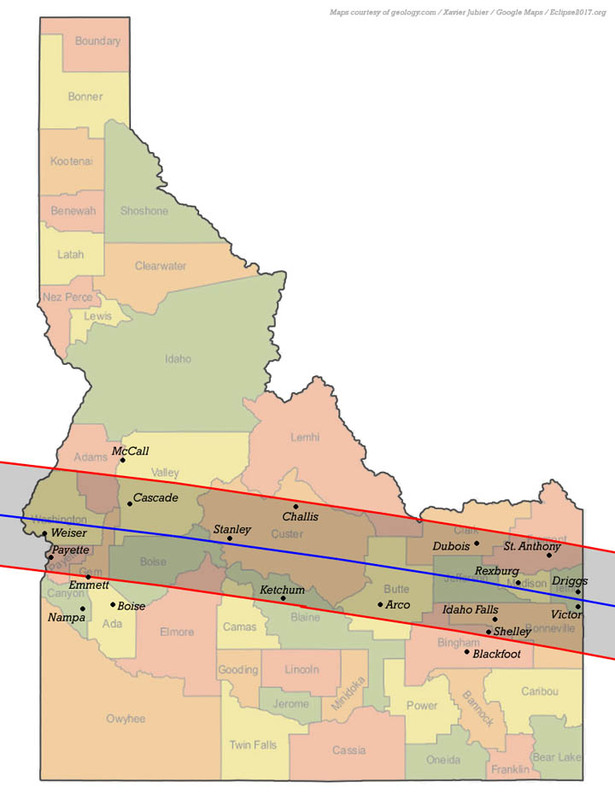 Utah is well outside the zone of totality. The majority of Utah will only experience a 91% solar eclipse, which is a lot less than it sounds. Without solar glasses, most people won’t even notice it’s happening. Everybody from Utah who wishes to see it will have to travel. Luckily, they only have to travel a few hours. The southern half of the path passes through Shelley and Idaho Falls. Two things are uncertain: the weather and because of that, the number of people flooding into the area. Depending on the weather, local government officials expect between fifty thousand and one million people to flock to Southeast Idaho and West Wyoming. While this might cause some traffic jams and problems with the cell phone service, it will be well worth it to see this once-in-a-lifetime event.